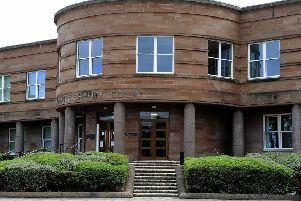 A man who made abusive remarks to his partner failed to appear in court. 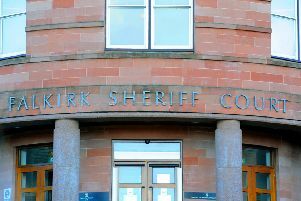 Jay Warren (24), 105 Deanfield Road, Bo’ness, behaved threateningly in Kersiebank Avenue, Grangemouth on December 26, 2018. Despite his no-show last week, Falkirk Sheriff Court heard he’d been of recent good behaviour. Sentence was deferred until Thursday, April 17 for his personal appearance.